A lean take on the double-length self-titled set from this mighty funky combo – one that brings together a range of great funky 45s, plus a few other hefty nuggets! 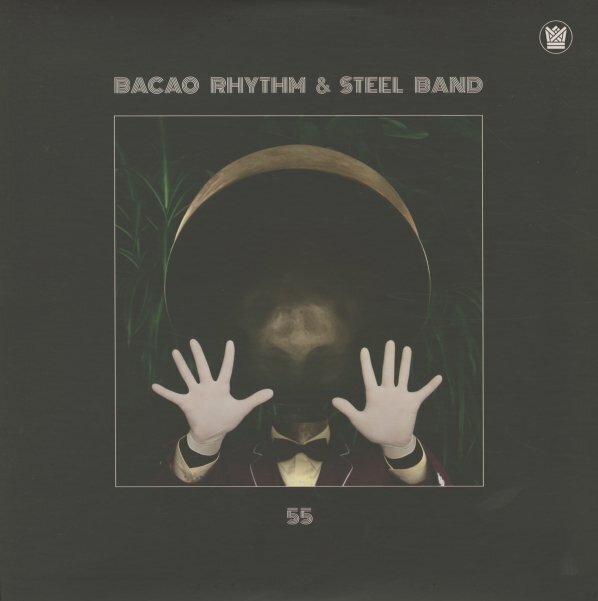 If you don't know the group, they're totally great – as Bacao Rhythm & Steel Band go back to the funkiest moments of the 70s steel pan scene from the Caribbean – but also have a harder edge that comes from the group's ties to the Mighty Mocambos, and other corners of the deep funk universe! These cuts are funk first, steel drums second – and have a wicked groove that's actually hipper than most of the original steel drum records from back in the day. Titles include "Queen Of Cheeba", "Port Of Spain Hustle", "Tender Trap", "Dog Was A Doughnut", "Beetham Highway Ride", "Pimp", "Bacao Suave", "Jungle Fever", and "Tropical Heat". © 1996-2019, Dusty Groove, Inc.